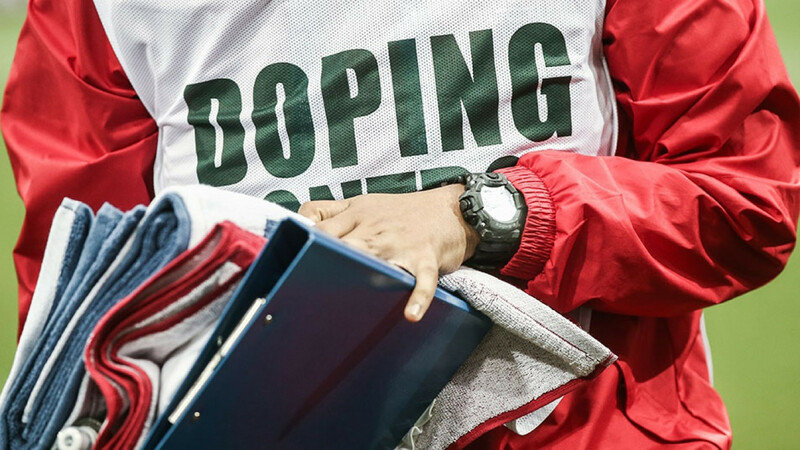 A 2016 WADA-commissioned report documented more than 1,000 doping cases across dozens of sports. 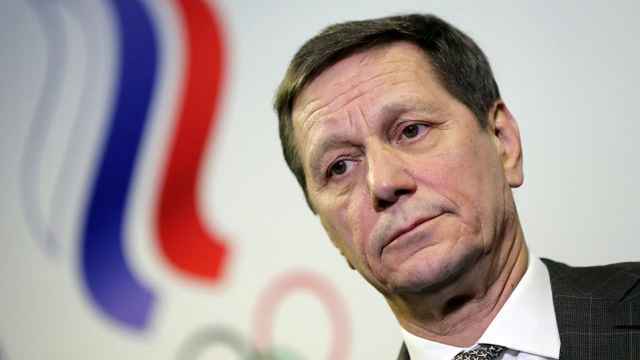 Russia's Sport Minister Pavel Kolobkov said WADA officials would return to Moscow on Wednesday. 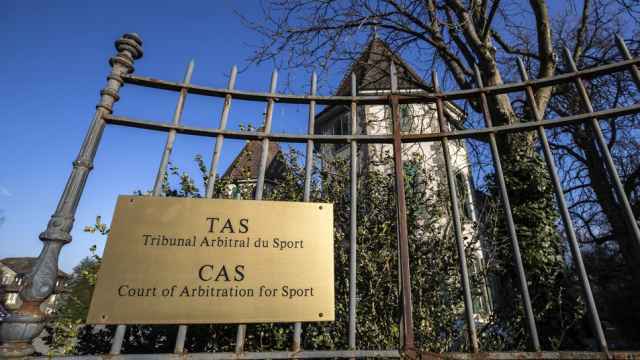 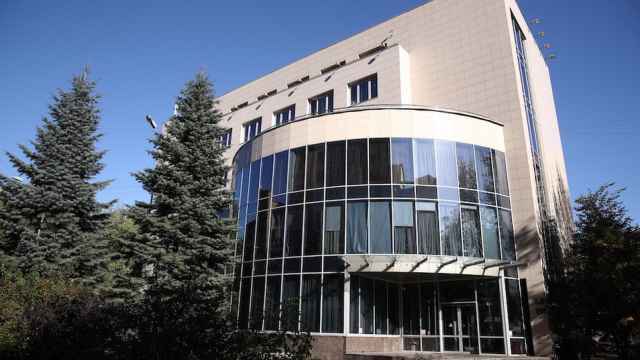 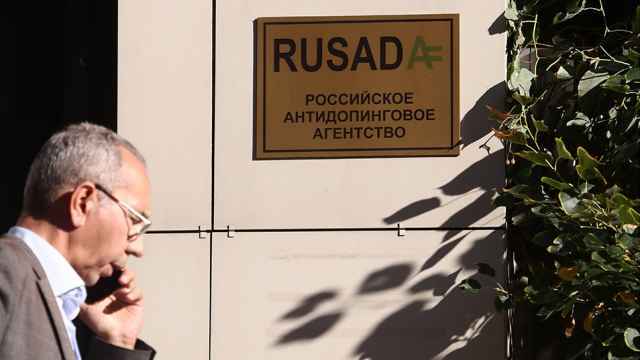 After WADA reinstated Russia's anti-doping agency RUSADA, Russia's suspended athletics federation is hoping that it may be reinstated too. 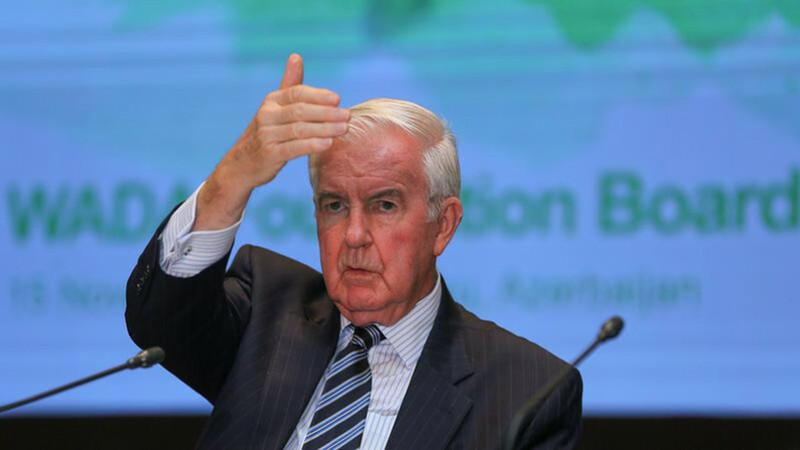 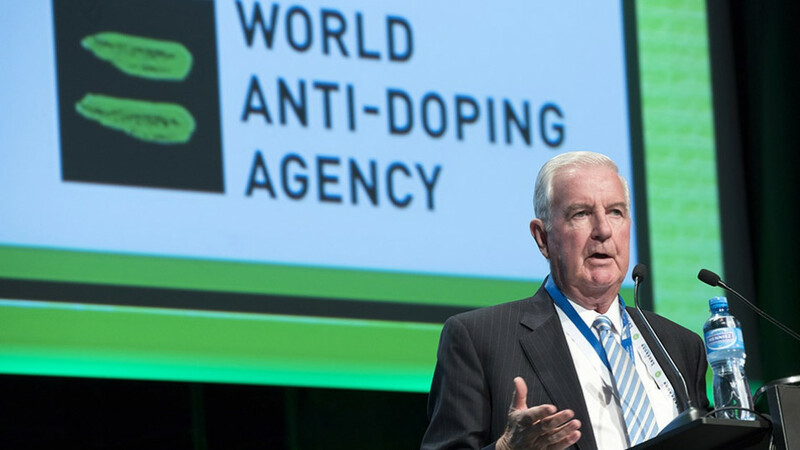 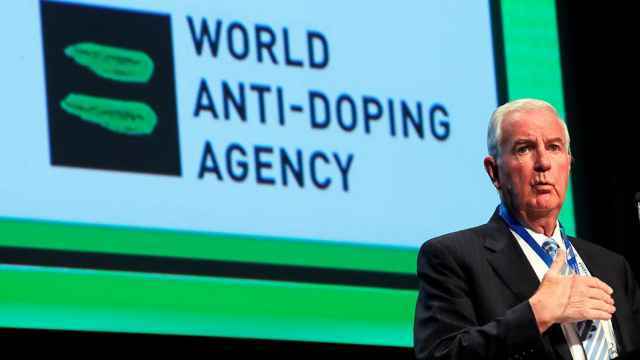 "The great majority of the WADA Executive Committee (ExCo) decided to reinstate RUSADA as compliant with the World Anti-Doping Code." 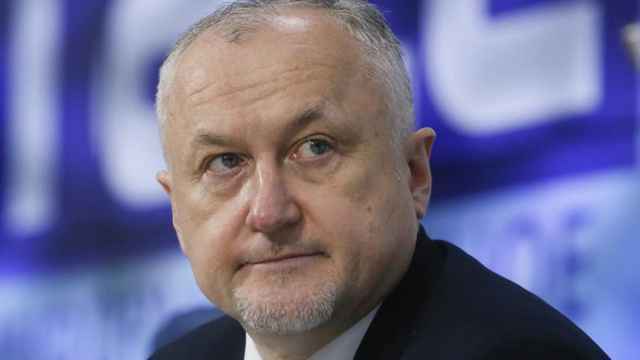 Rodchenkov said one player in Russia's squad raised suspicions. 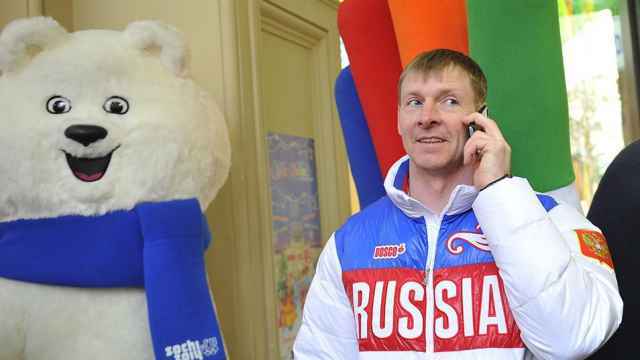 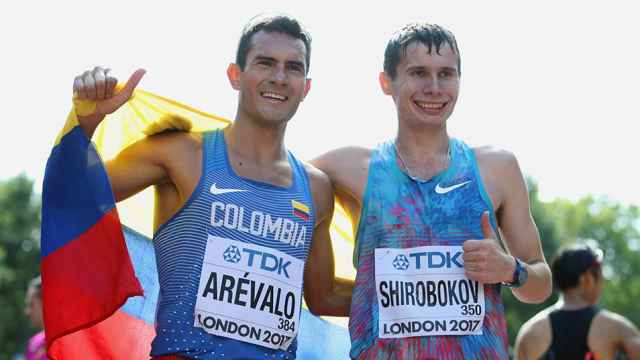 Five Russian race walkers were suspended after attending training camp with a banned coach. 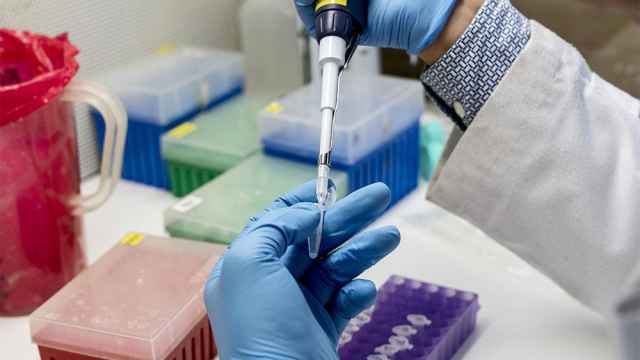 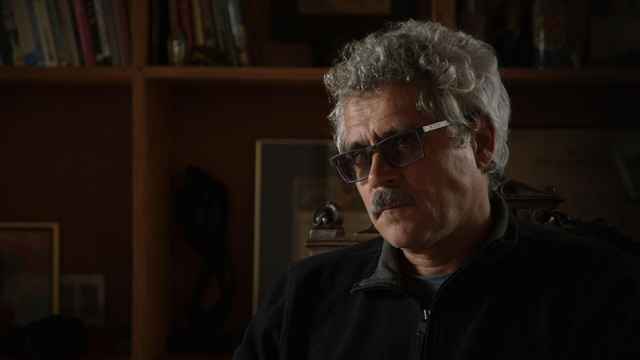 Grigory Rodchenkov hit back at a libel lawsuit on Monday. 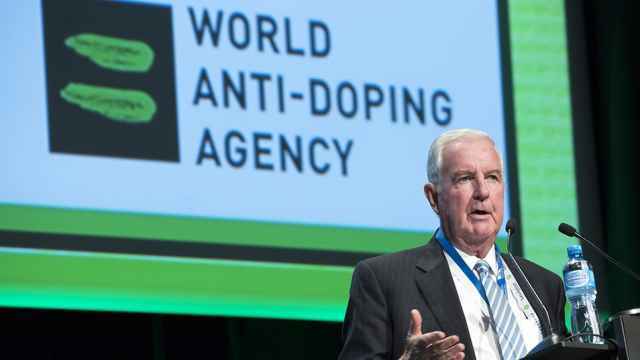 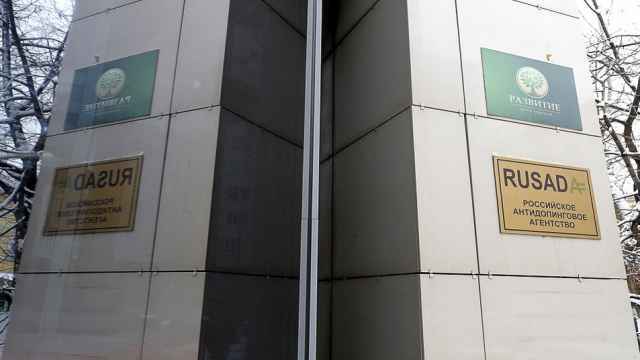 WADA officials summoned 16 members of the women’s hockey team in an unannounced inspection.